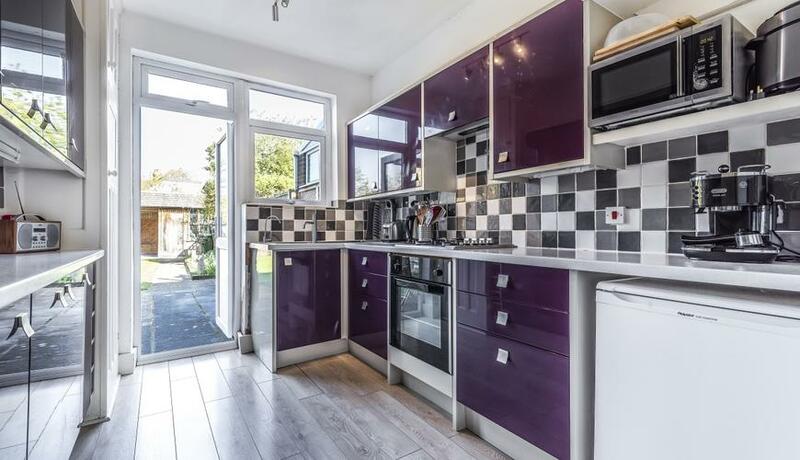 A well presented three double bedroom house to rent located within easy reach of transport links and Raynes Park station. 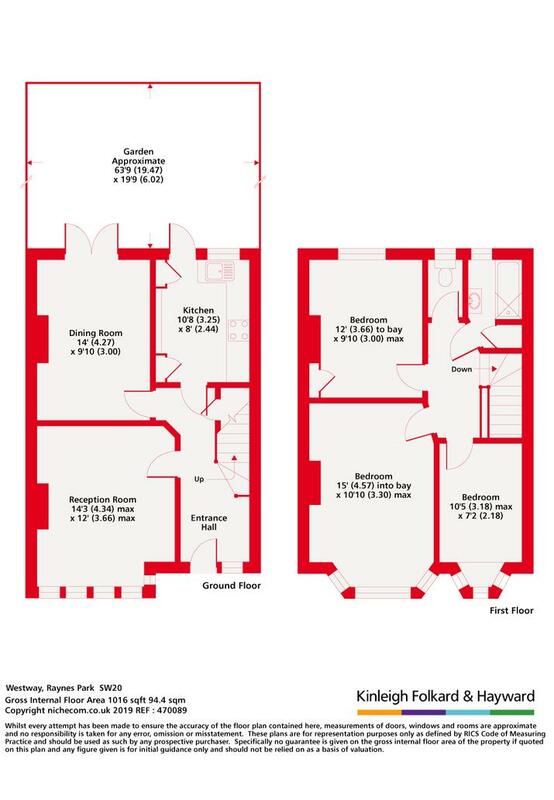 The ground floor consists of a front reception room, dining room to the rear of the house which leads out to a pretty garden and modern separate kitchen which also has direct access out to the garden. There are three double bedrooms on the first floor along with a family bathroom with separate WC. The property further benefits from a driveway. Available early June, offered unfurnished.